Lance will be speaking primarily about fly fishing the Feather River. He will also be including some of his other favorite places to fish. He will speak about conditions & tactics to fish the Feather River and highlight current & upcoming conditions. 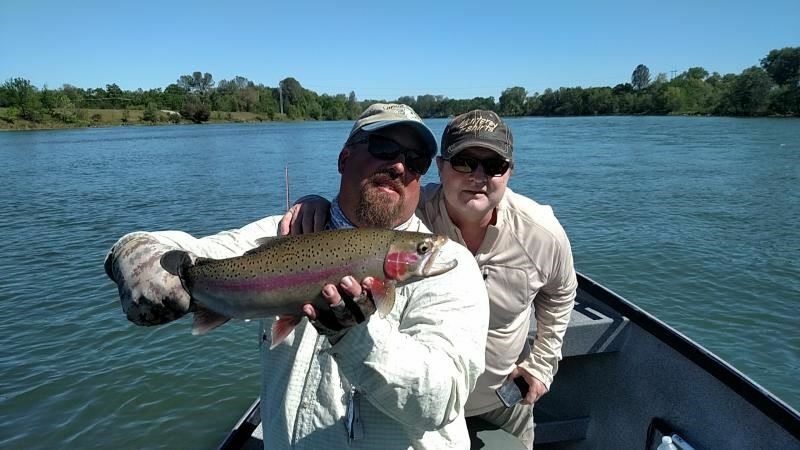 The Feather River has been seeing greater numbers of salmon and steelhead. Consequently, there will be some differences in fishing techniques this year versus other years. Something to note, the Riverbend Park in Oroville has been closed for repairs because of the flood damage from the Oroville Spillway Crisis in 2017. This directly affects drift boat activity in this area. No worries though, Lance will try to shed some light on this inconvenience. Lance is always entertaining and insightful. Be sure to be there for his presentation.